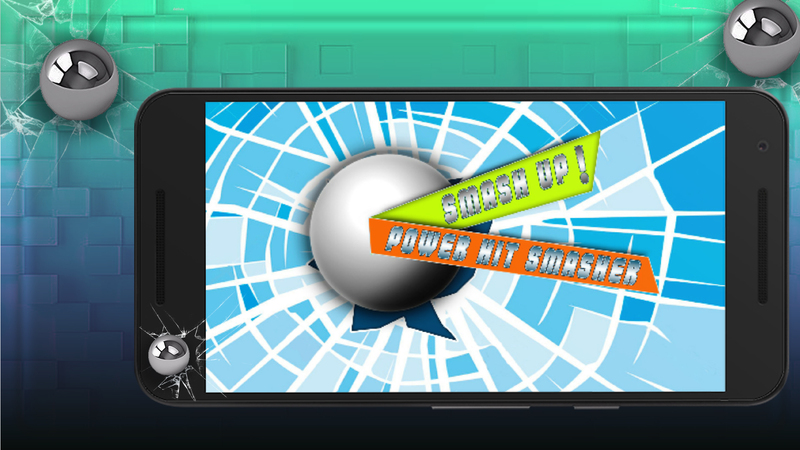 Begin the endless journey through the multiple dimensions, move in smooth way with beautiful musics and sounds by destroying all the hurdles in the path in the Smash Up: Power Hit Smasher game. 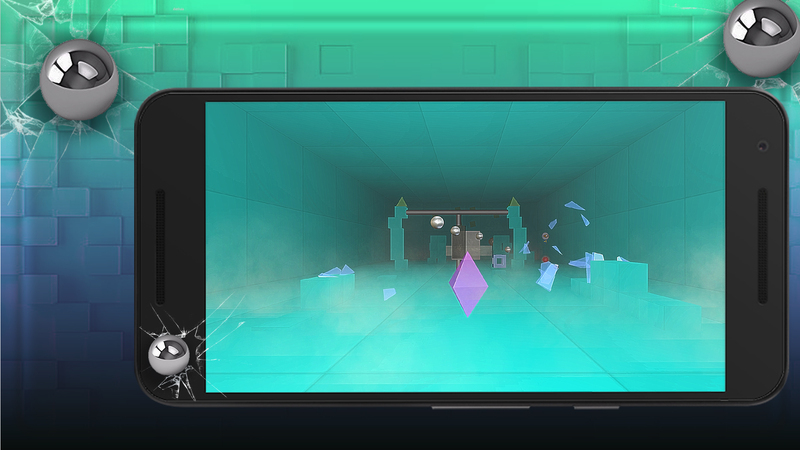 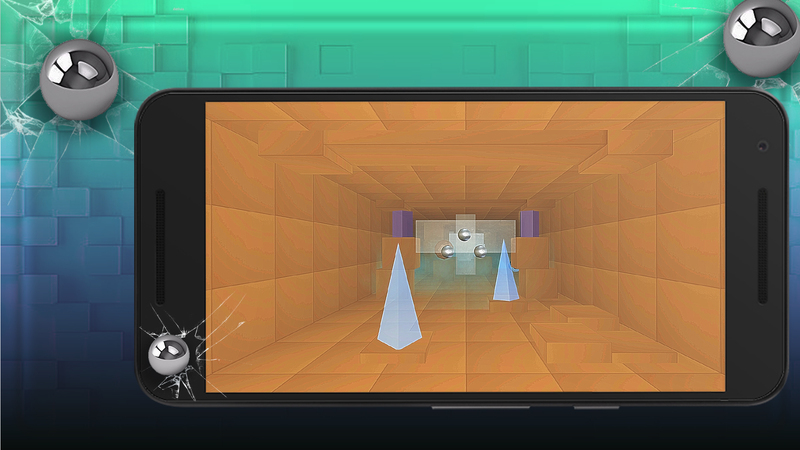 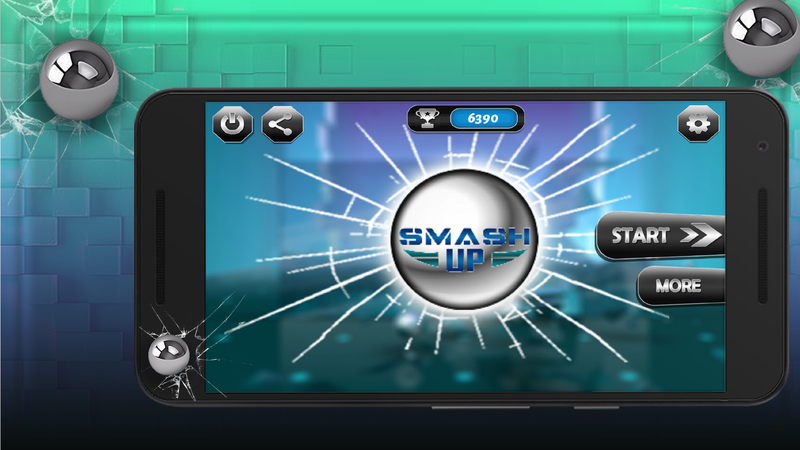 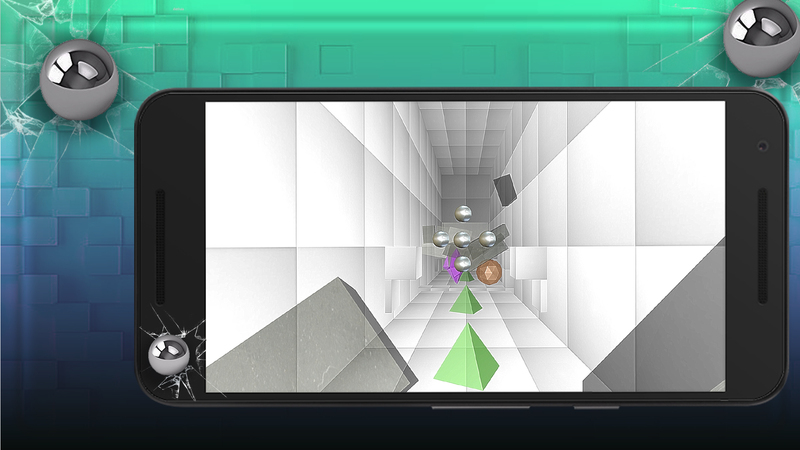 With great focus, concentration and perfect timing travel as far as you could and break beautiful glass objects in different shapes and colours during your journey in Smash Up game. 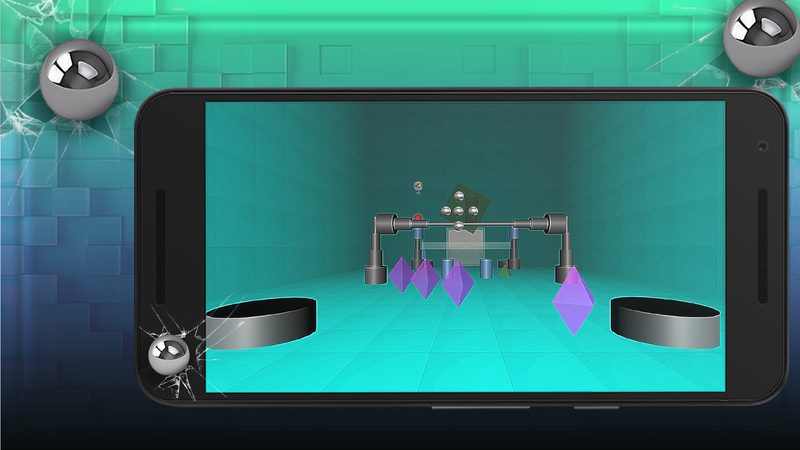 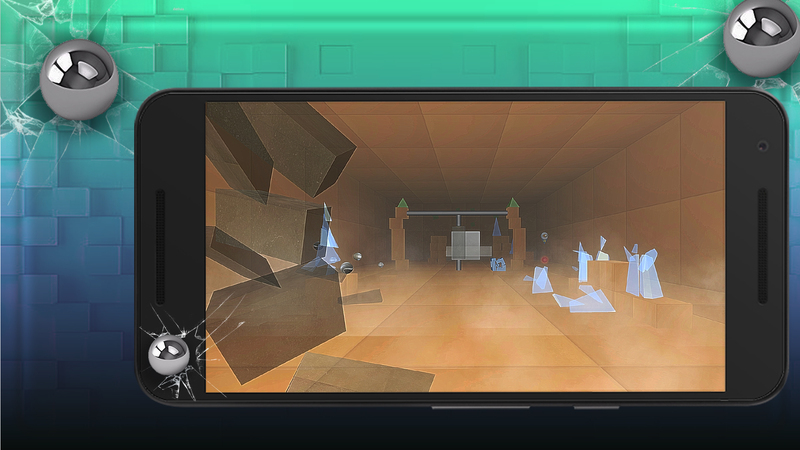 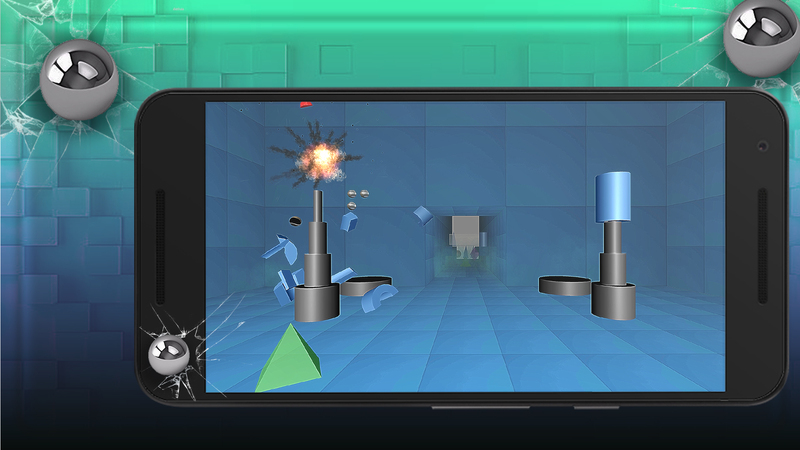 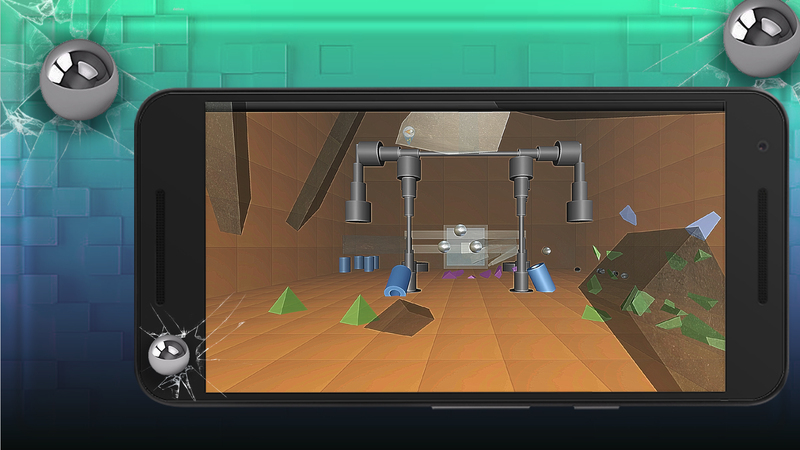 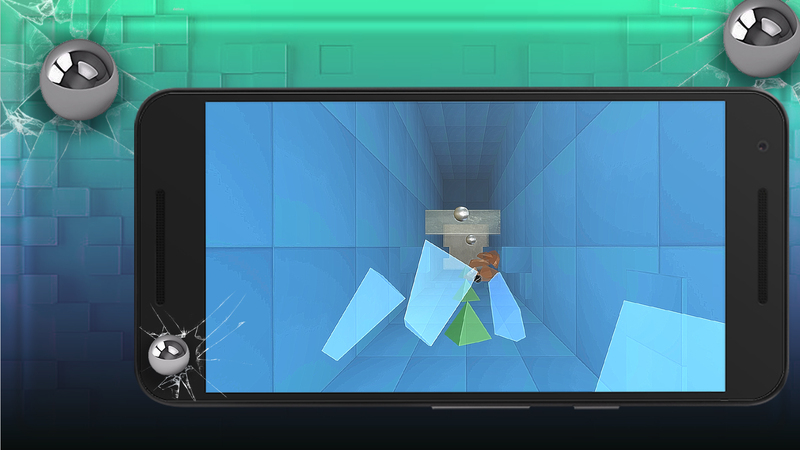 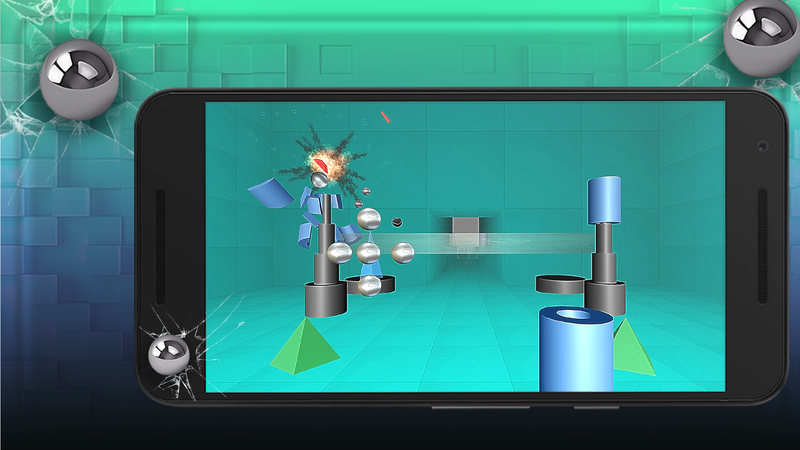 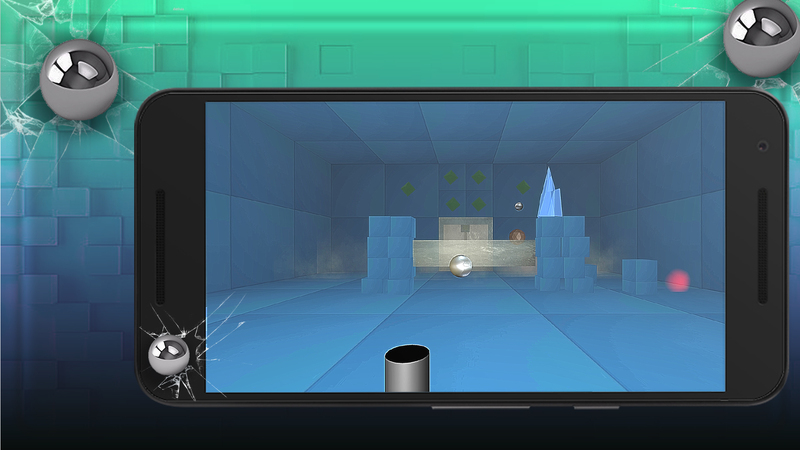 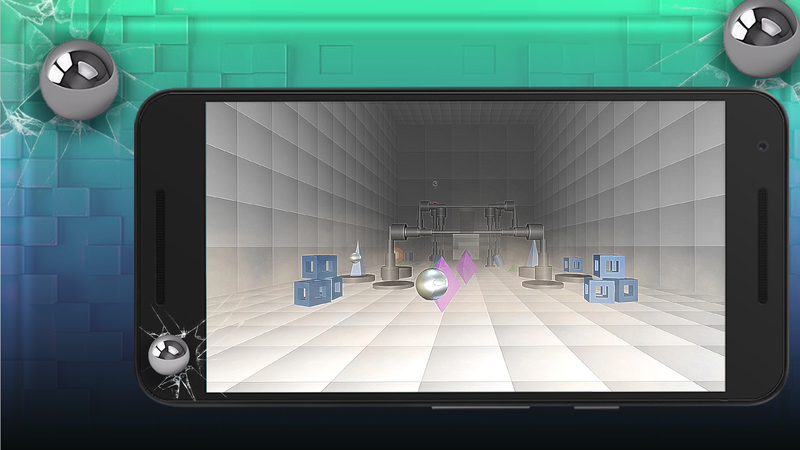 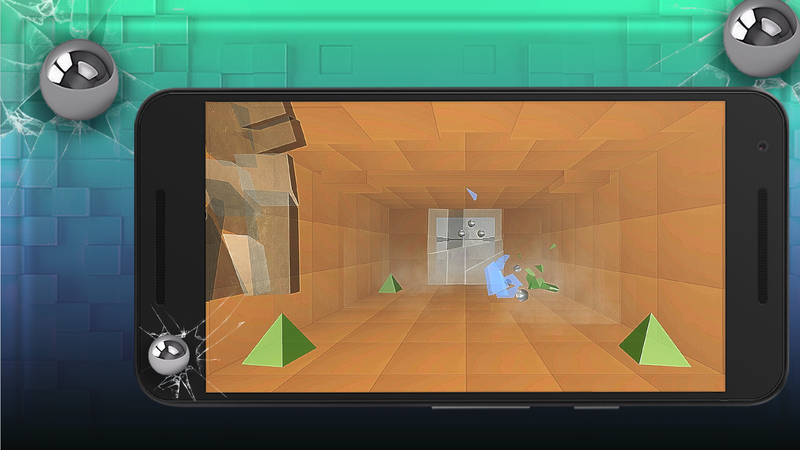 Experience one of the great glass destruction physics in the Smash Up game by smashing the glass objects with the ball throw while moving ahead breaking all the hurdles in your way. 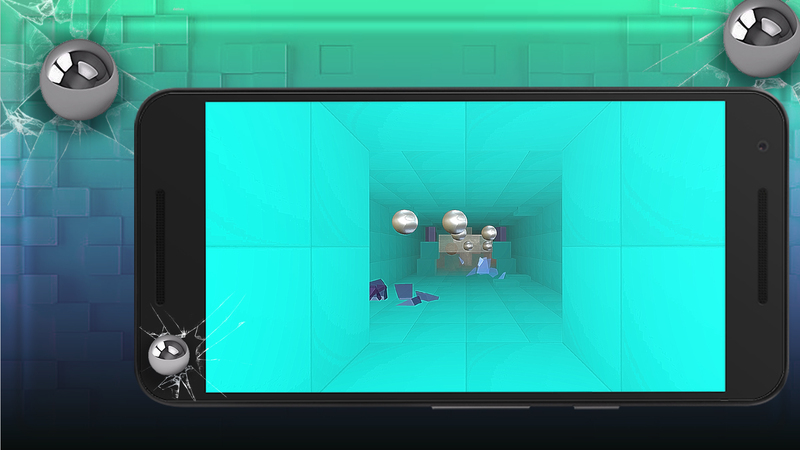 Travel as far as you could to make the highest scores record and making it challenging for others to break it.